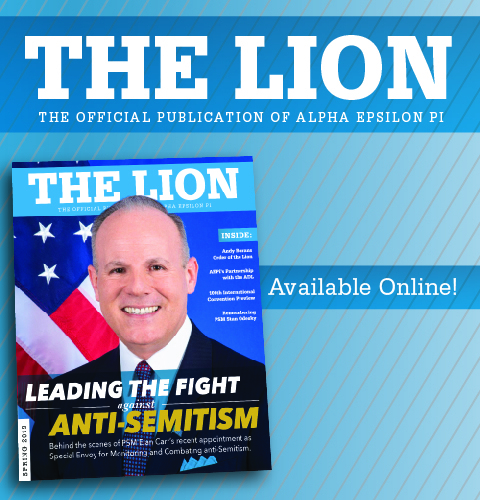 Alpha Epsilon Pi (AEPi) is the world’s Jewish college fraternity, operating chapters on more than 190 college campuses in seven countries. 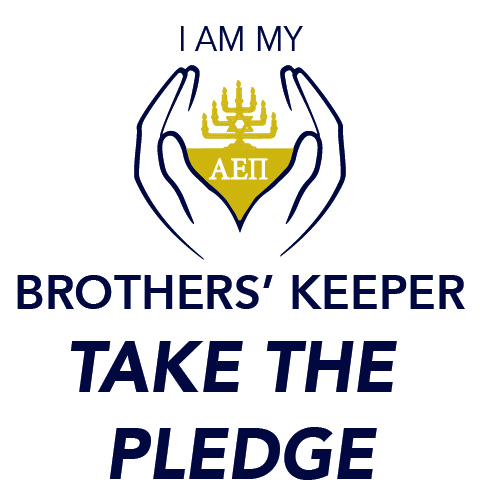 Founded in 1913, AEPi has more than 90,000 living alumni. 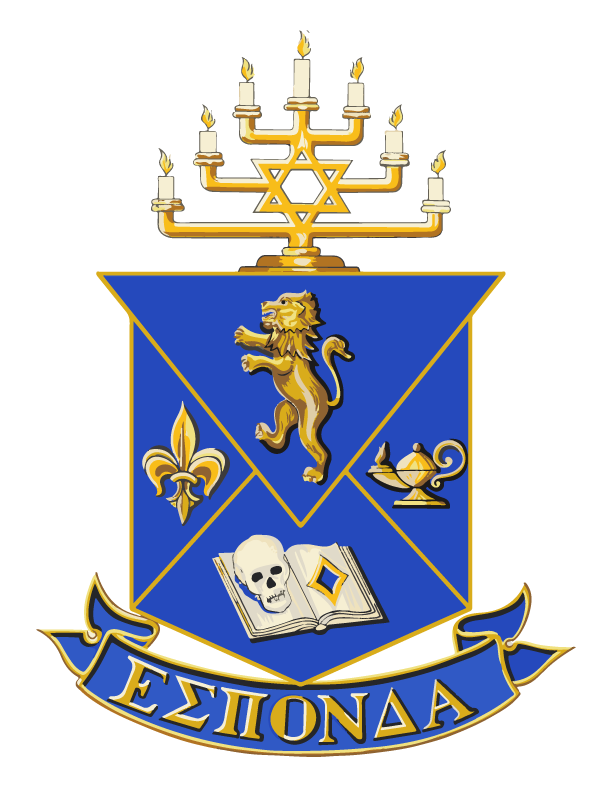 Alpha Epsilon Pi is a Jewish fraternity and brotherhood in Alpha Epsilon Pi is open to all who are willing to espouse its values and mission. 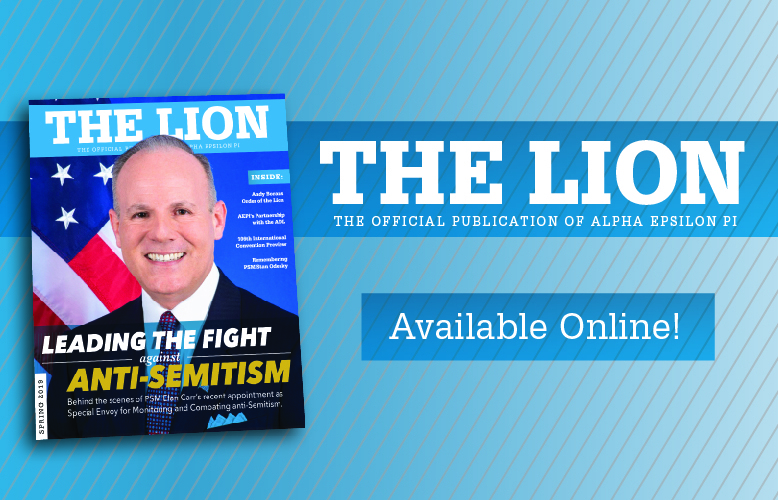 The fraternity’s mission – developing the future leaders of the Jewish communities – is demonstrated every day through acts of brotherhood, Tzedakah, social awareness and support for Jewish communities and Israel. AEPi operates more than 190 chapters in 7 countries. Going to college? 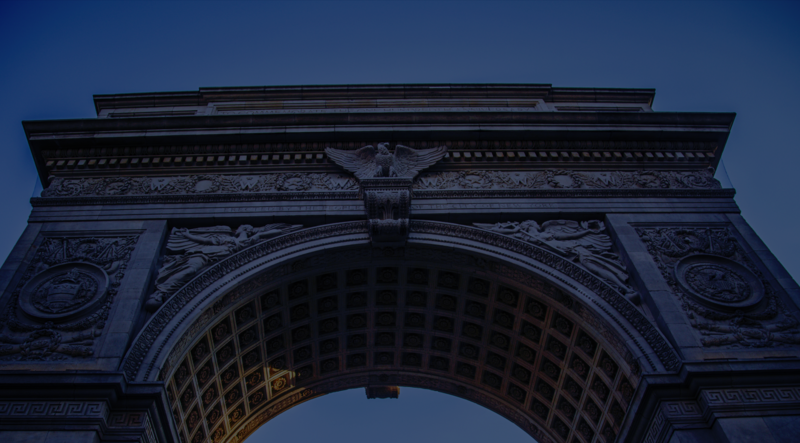 Know someone going to college? Let us know! 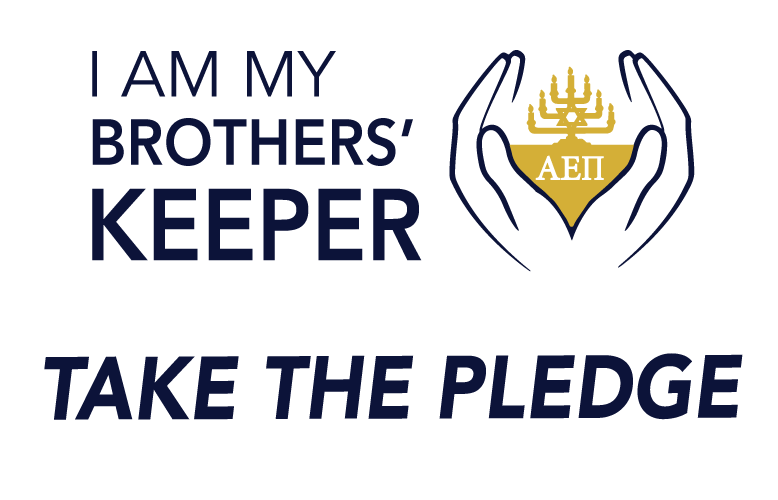 Support the mission of AEPi with a tax-deductible contribution.